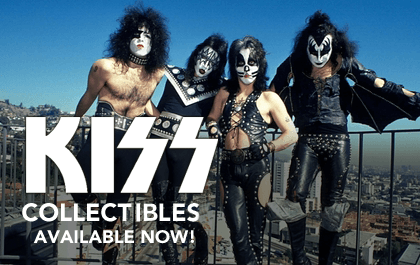 KISS KRUISE IX LINE UP ANNOUNCED! 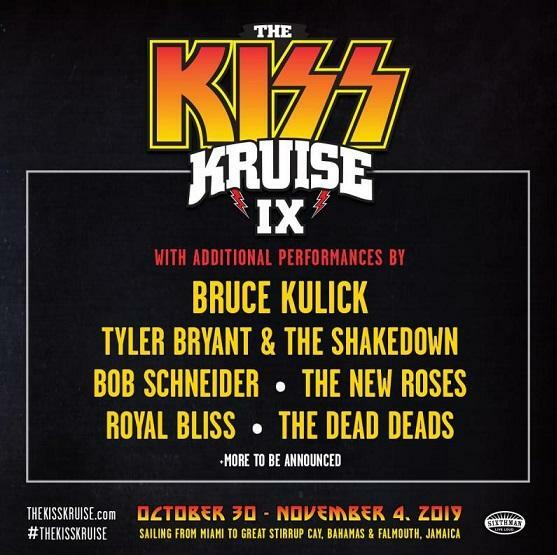 We are excited to welcome Bruce Kulick, Tyler Bryant & The Shakedown, Bob Schneider, The New Roses, Royal Bliss, and The Dead Deads! 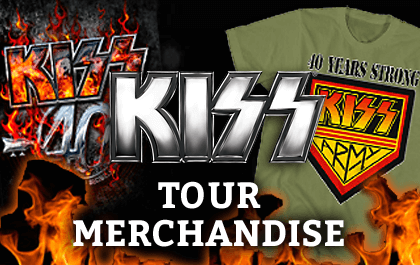 Who's ready to rock n roll all night and party every day on The KISS Kruise?